Anger, obsession, the mentality to win by hook or by crook, jealous mind, cheating, to ditch people, tricky behavior ...all these can be seen in the living species, specially in a profound way in human beings. coming our from the main entrance of our house(In Village) and taking a left turn the lane of our house meets one of the main roads of our village, the lane of our house is hardly six feet and the main road(actually a long lane, as can be seen in evry village) is hardly eight feet wide, on the other side of the road there is a cemented bar attached with the main wall of the house of one of our relatives, during the summer days it was very common to experience that two players playing chess sitting on the bar and a small crowd has gathered to see who wins, someone who was going or coming back from market used to stop there and other other passers by also, i used to be one of them most of the time. Just like prof. Moryarty there was someone who used to throw me challenge in chess frequently, i can still remember the day when he threw me the challenge and with trembling heart i accepted, why trembling? coz if i lose the game then at least for next fifteen days i have to bear the burden of being insulted by him explaining how he has defeated me, but believe me...i never did it with him, putting down someone you cant proof that you are good...this is what my parents have taught me , on the other hand when my cricket team used to win(actually most of the time and the credit actually goes to my closed friend and all-rounder Bisu) i never used to pull the legs of the players or the captain of other team, be aware...the competition is on, be prepare more for the next time. So , that day after accepting the challenge of chess i defeated my competitor back to back four times and exhaled the breathe of relaxation with the thought...Now for next one month he will not disturb me. what i have never done in my life is..cheating on people, this is the reason when someone cheats me...it really pains a lot and i never get the answer...why me? 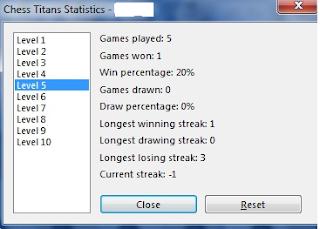 whether during the games of my childhood days or later in any relationship(it does not mean that i have not done mistakes, yes i have made lots of mistakes. so, in this situation when my present 24 hours(almost) accompany has started to cheat me then you can easily understand how it feels. 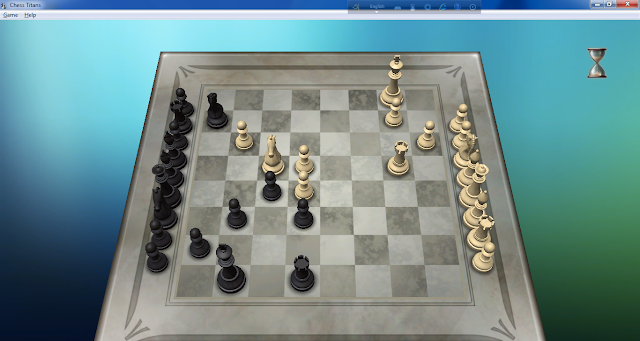 Covering two blocks that Pawn is now in new place,now look at the white pawn in the right side of that black pawn. 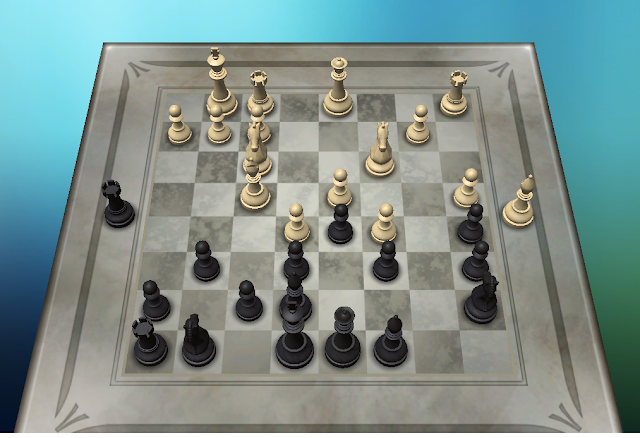 Now the unusual movement of that white pawn, cutting the black pawn side by side the white pawn has moved one step ahead also, violation of back to back two rules. Pawns, they move and capture in different ways: they move forward, but capture diagonally. 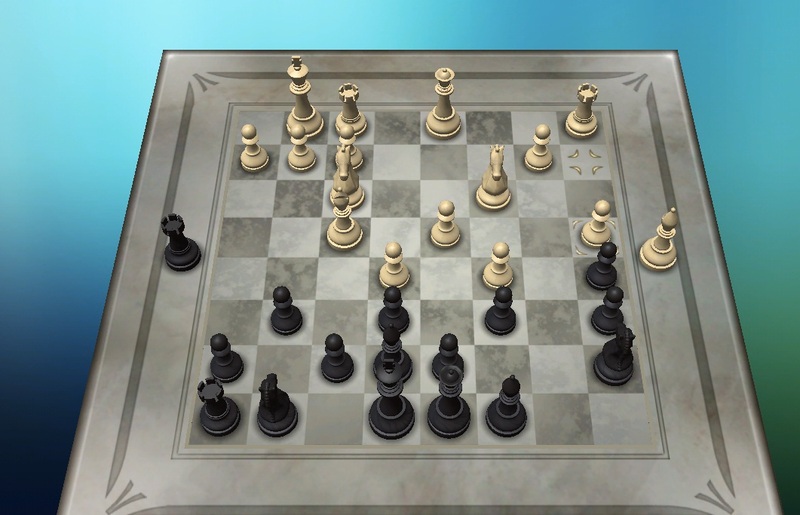 Pawns can only move forward one square at a time, except for their very first move where they can move forward two squares. Pawns can only capture one square diagonally in front of them. They can never move or capture backwards. 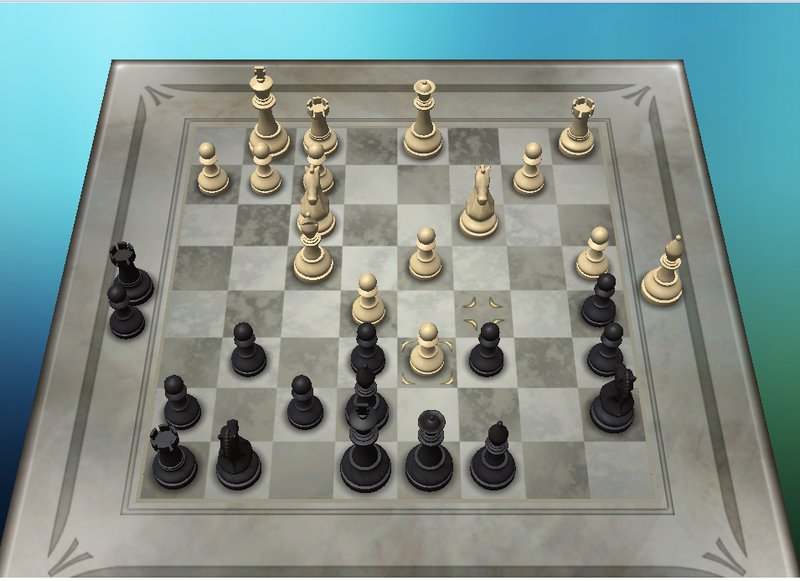 If there is another piece directly in front of a pawn he cannot move past or capture that piece.